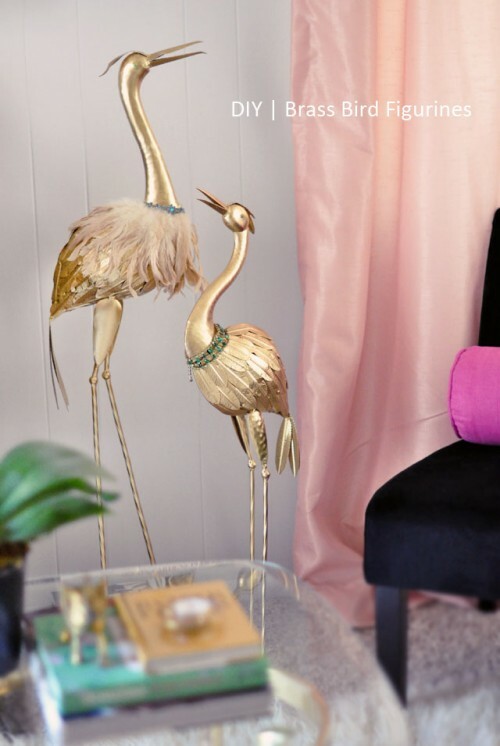 Brass is a cool-looking modern material and you can use it for home décor very easily. 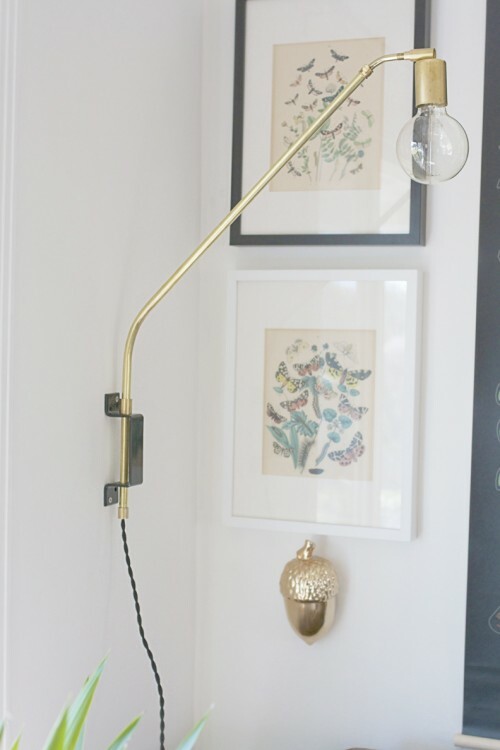 Take an old brass lamp and revamp it into a new one; make a tray or a furniture piece with brass handles, take a long brass twig to make a cool wall lamp. 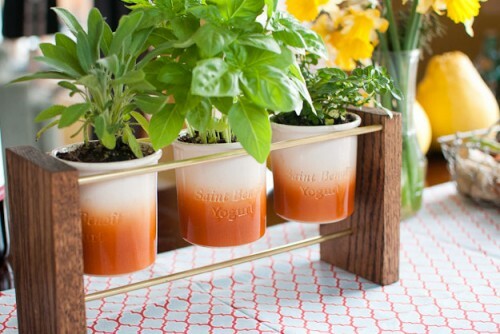 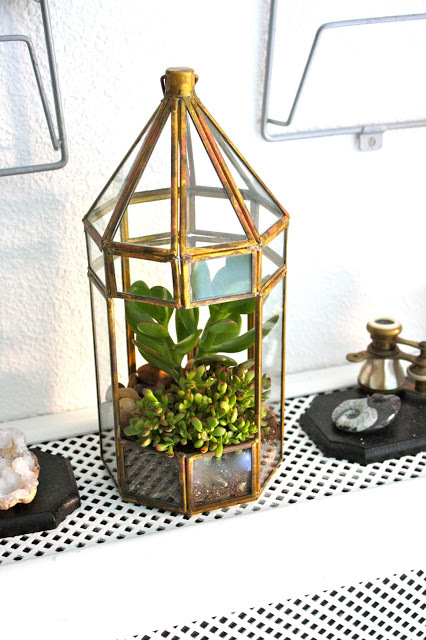 Find a brass piece at a flea market and turn it into a terrarium – it’s easy, just plant something inside. 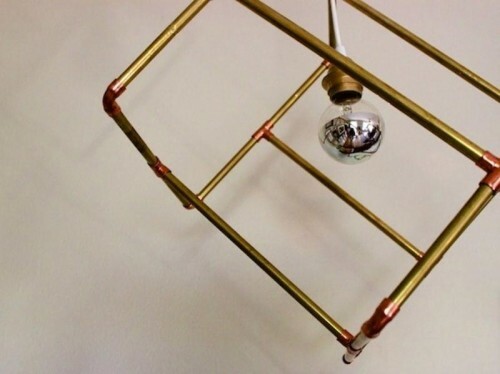 Industrial lamps and lights can be made of brass tubes and usual bulbs – all you need to do is to attach the tubes or find a ready structure. 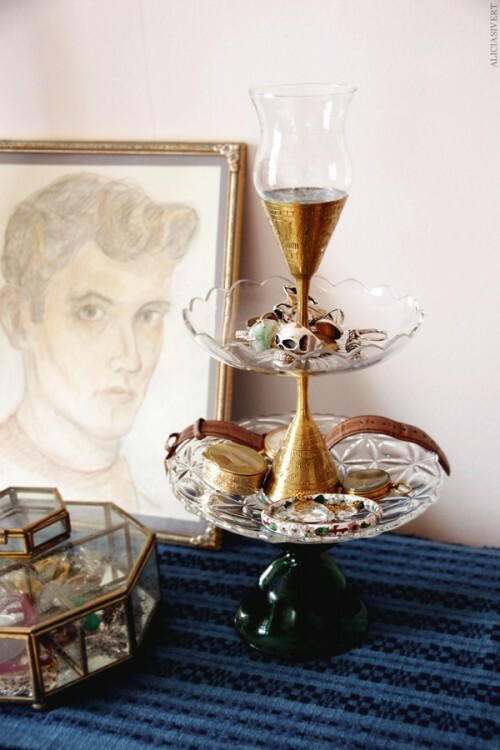 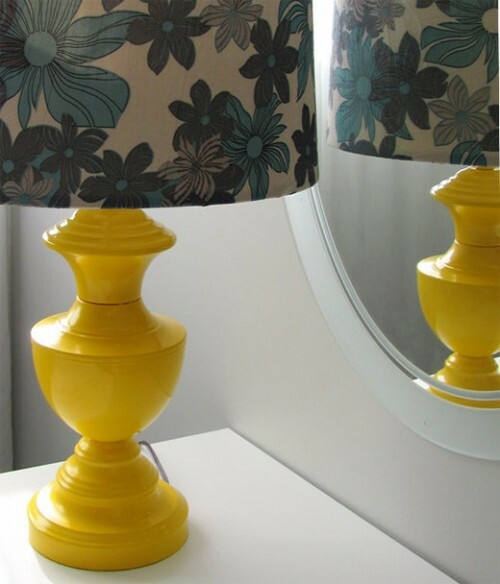 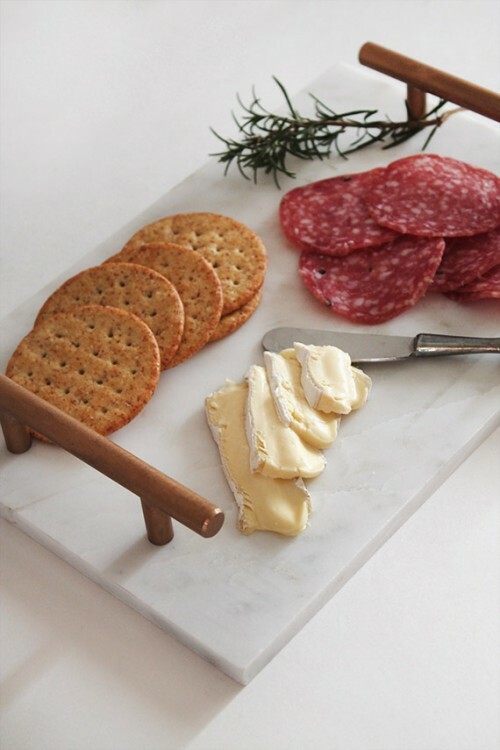 Look for some more cool ideas below and decorate your home with brass!